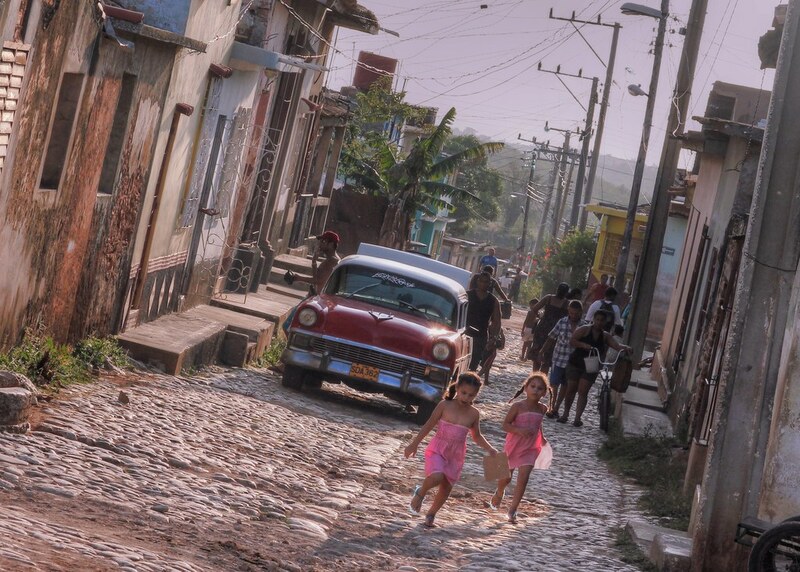 Over the next two weeks, we’ll be travelling around the beautiful and picturesque Caribbean country that is Cuba. Finally! This trip has been in our plans for a few years now and constantly shows up on the bucket list of many travellers due to the unique atmosphere of the country. 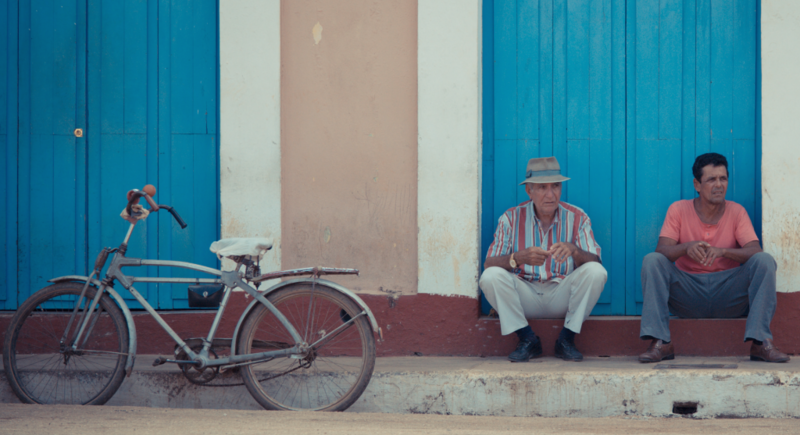 Although Cuba has slowly been changing over the past few years, most of the traditional and cultural aspects of the country as everyone knows it are still very much present and intact. Even with the reactivation of talks with the United States government and a possible embargo lift, nothing has changed so far. 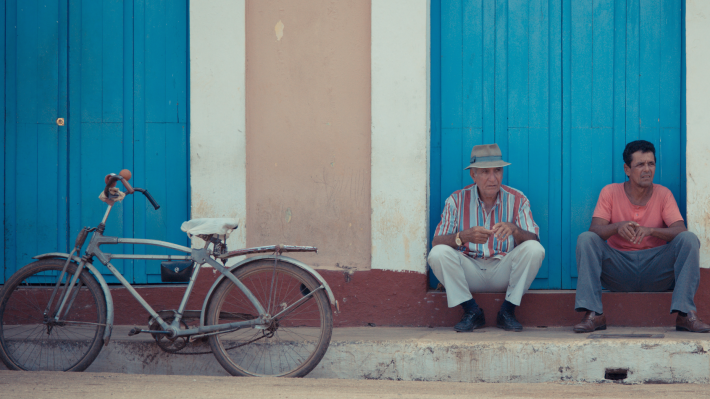 Right now is probably one of the very last opportunities to see Cuba like it has been for many years before the changes become more noticeable. On a side note, we seriously doubt there will be much impact outside the main touristy areas in the years to come, as the changes will be gradual and slow. We want to experience the real Cuba, far from the typical tours that every single travel agency seems to sell, a deal breaker for us. Thus, the macro plan is to drive to multiple locations around the country while staying at local houses known as Casas Particulares, B&B like places approved by the government. This will allow us to interact with the host families and get to know better their country, traditions and reality. Trying out local food is also something we’re looking for, and staying at Casas Particulares provides an excellent opportunity to do it. This is also a test to our Spanish language knowledge in the real world. Wish us luck for that last bit! Our Cuban itinerary begins with a couple of days in the capital Havana. Along the way, some of the places where we’ll be stopping include the World Heritage sites of Valle de Viñales (Viñales Valley), Trinidad, Santiago de Cuba, Camagüey and Cienfuegos. The National Park of Sierra Maestra is also in our plans for some hiking. Finally, a stop at the beach resort of Cayo Coco, the only night we’ll be spending in a hotel. We’re flying out from Havana, after an internal flight from Santiago de Cuba towards the capital. Now, we’re kind of praying for the weather to improve. Although very warm, it looks like it’s going to be wet for more days than we were hoping for. Have you been to Cuba? Any suggestions for our trip? Let us know! Thanks for sharing. I have had Cuba on my bucket list since college and will be excited to hear about you travels. I’m hearing that a lot of travelers are trying to make it there before the US finally lifts the full travel ban with an expectation of US tourists coming in droves. Mind you I might be one of them. Sorry for the late reply. We just got back and internet is very limited over there. It’s definitely an interesting place to visit and we’ll be sharing a lot of stuff in the coming weeks/months. If you have the chance, visit. I doubt the changes will be very noticeable in the next few years as it takes a lot to change the current situation.